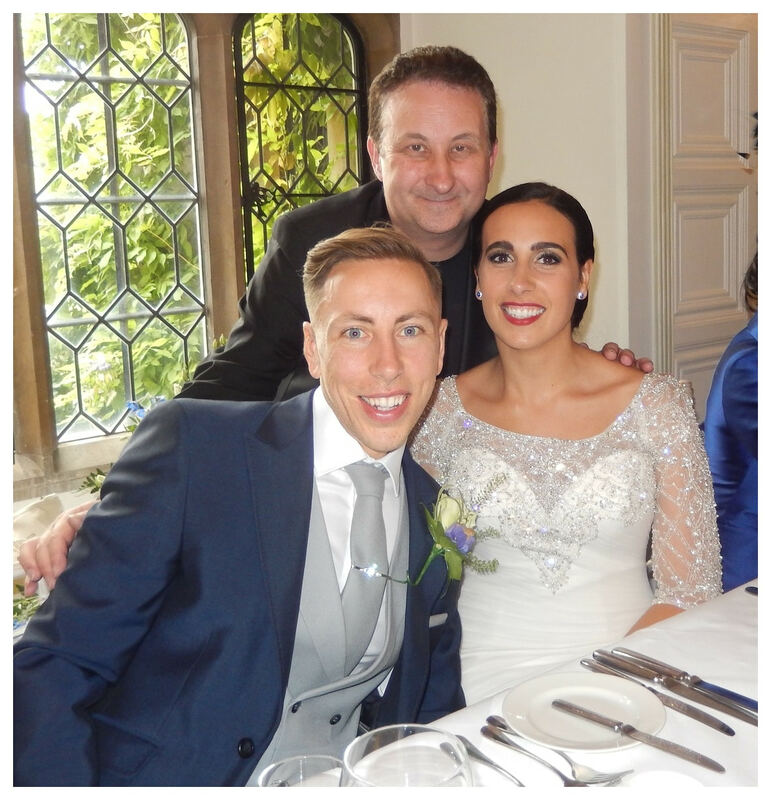 Professional magician available for weddings, parties and events in Brighton, Hove, Eastbourne, Lewes, Rye, Hastings and the rest of East Sussex. Quality close up magic that is highly effective! Instant impressions that create lasting memories for your wedding or birthday party! A wedding and party entertainer who creates a real sense of wonder! An entertainer who is at the peak of his performance! A money illusion that looks like real magic! 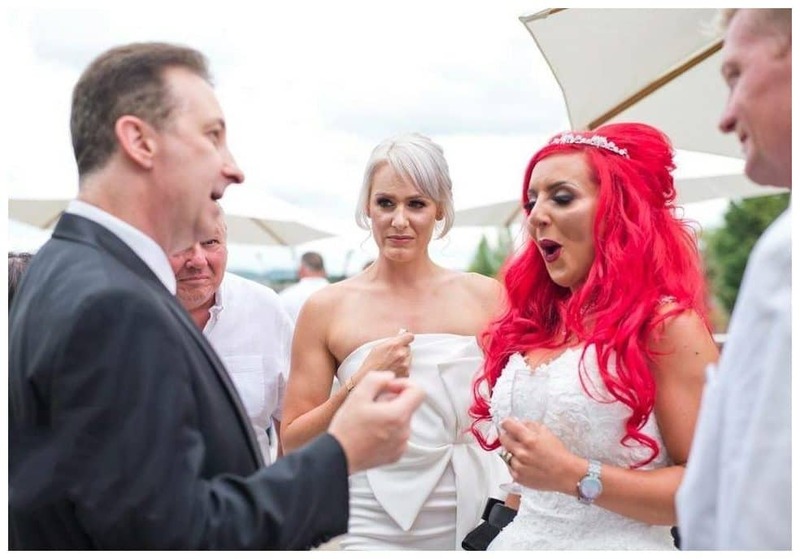 Stunning magic at weddings is a highly effective way in which please your guests. Andy’s conjuring is also a great way to break the ice with newcomers. In fact perfect for creating strong atmospheric magic! Andy is a former S.A.M.S. Champion of Sleight of Hand Magic. His tricks will be a delight for your guests to experience. Exquisitely presented by a gifted entertainer. In particular to create laughter and amazement at the exact same time! In particular to fill your drink receptions, meals and evening receptions with vibrant and heart warming walk around magic. From card tricks to coin tricks and money magic he has the right trick for the right person at the right moment! Ensure an explosive atmosphere for your celebrations! In particular Andy is a memorable character. He has a fuel injected personality and can mix and mingle with your guests. 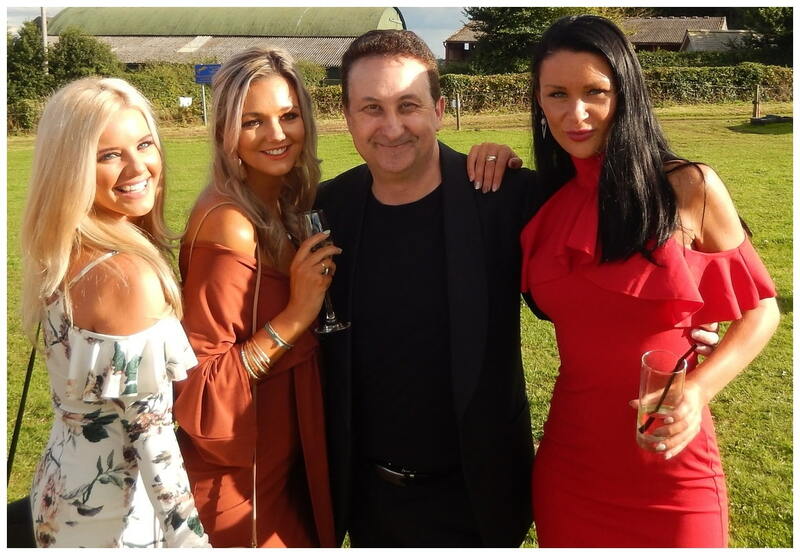 In fact a gifted party entertainer in which your party can benefit from his many years of experience. Equally he has magic which will make heads turn and stimulate conversations! He has a goody bag full of magic illusions to satisfy all of your guests! Theme your party as well if it is for Christmas, Halloween or a wedding anniversary. Find out more. In particular let us assume you are looking to book a professional and experienced magical entertainer for your event. In general you will probably realise that prices vary. Andy bases his fee on his knowledge, experience and entertainment value. He does not base them on how far he travels or how long he performs. Let us help. Feel free to tell us about your event. Lisa or Andy will get back in touch to help you. 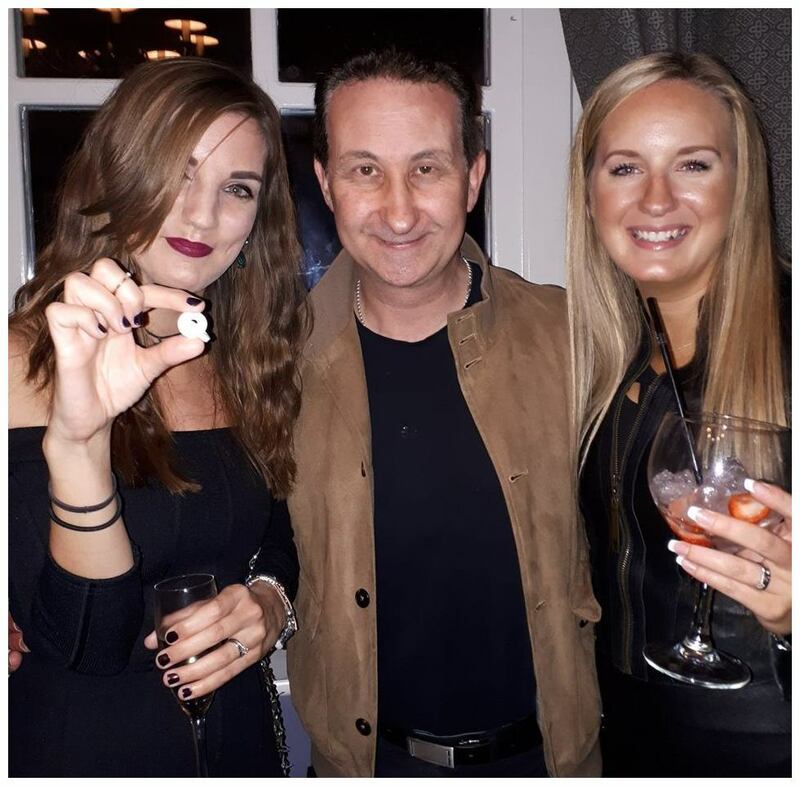 In general no matter what the size of your corporate event Andy can provide excellent close up magic. Compliment your award night or events meeting with some breath taking sleight of hand. Table top magic or walk around magic packages are all available. 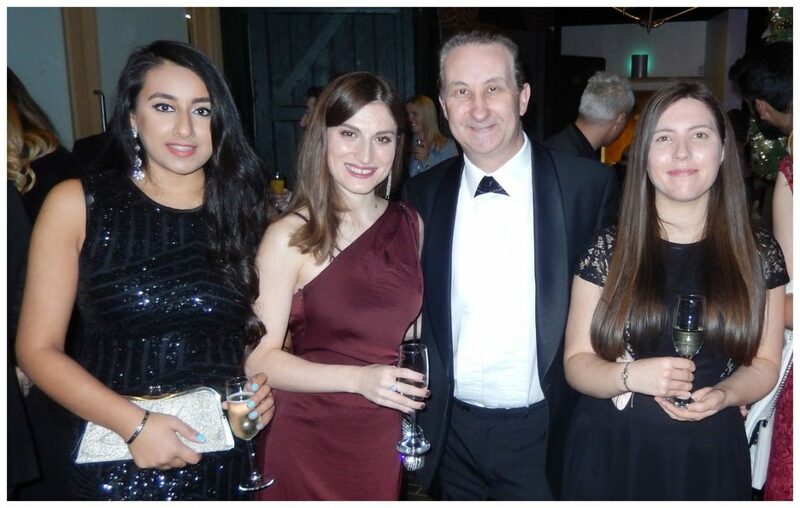 As a result Andy will leave your staff or clients lost for words! Andy’s illusions will definitely make everyone hungry for more! If you love watching mind reading then Andy is the magician for you! During this part of his act the card tricks and money illusions are placed to one side. It is just your guests and their thoughts with Andy! Let him unleash his psychic powers and tell your guests some of their secret thoughts! Overall Andy does not claim to posses any special gift. However, your guests will certainly be entertained and lost as to how he can obtain any secret information! If you are over eighteen years of age looking to learn magic then Andy may be able to teach you.  From sleight of hand with playing cards to how to construct a magic act Andy can help. Magic classes for adults are available around East Sussex.